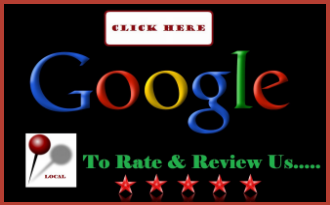 Humidifier and dehumidifier services are highly underrated, especially in the Las Vegas Valley. Air Supply Heating and Air Conditioning is available to provide you with these services to help improve the quality of your indoor air. 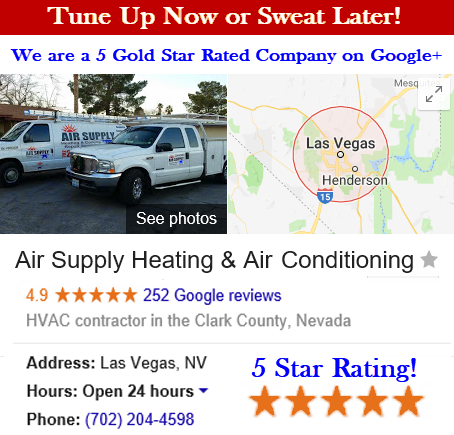 Where many folks know that the air circulating in the homes of the Las Vegas desert isn’t ideal, many do not know how to go about improving it. That is where Air Supply Heating and Air Conditioning professionals can help, and often, it is with the aid of humidifiers and dehumidifiers. Having the right volume of moisture in the air of your home is essential to bringing all the aspects of good quality air that circulates in your home. Homes can get to be too dry in the winter months, or too humid in the summer months. Controlling the humidity is what Air Supply Heating and Air Conditioning technicians do. Humidifier installation is a breeze when our experts at Air Supply Heating and Air Conditioning are performing the service. If you notice the overly conditions in your home, our certified specialists can install a premium humidifier in your home to bring balance. Air that is too dry can make the air feel colder. Overly dried skin and sinus problems are often the result of cold, dry air exposure, which is concentrated within your home. Not only can these contributing factors influence your body, but it can impact your home and the furnishings by drying out, causing the wood to crack. Getting a humidifier installed in your home could be an affordable solution to protecting your body and safeguarding your home. Air Supply Heating and Air Conditioning specialists are ready to perform a humidifier installation for you today. Humidifiers like any other appliance or device needs maintenance and repair from time to time. 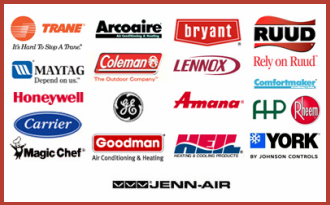 Our leading professionals at Air Supply Heating and Air Conditioning have all the training, equipment and products to make necessary adjustments and perform maintenance services or repair your systems humidifiers. If your humidifier is in need of maintenance or repairs call Air Supply Heating and Air Conditioning today and we will send you a skilled technician quickly. Dehumidifiers are excellent for homes that are feeling humid. With excessive moisture in the air, it can be difficult to breathe, inflicting asthma sufferers more so, and be a potential breeding ground for mold. Adding the dehumidifier to your air conditioning system can be more effective than the a/c working alone or even with the aid of a portable room dehumidifier, to sufficiently reduce the moisture in the air. Dehumidifier maintenance and installation is minimal and they are very affordable. Air Supply Heating and Air Conditioning technicians are fully equipped and certified to provide you with a premium dehumidifier installation service. Maintenance and repair services for your dehumidifiers provided by our specialists at Air Supply Heating and Air Conditioning are superior. Our fast response, and quick repairs and maintenance services are efficiently applied for customer satisfaction. 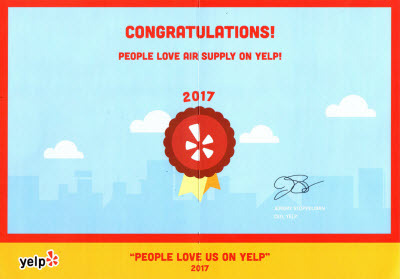 Air Supply Heating and Air Conditioning professionals possess all needed credentials and have the skills, talents and expertise to perform any HVAC system repairs, maintenance and installations, including humidifiers and dehumidifiers for improved air quality in your home. Keep our number stored in your smart phones for quick and convenient service requests and our leading team of professionals will be prompt and eager to provide the services you need. Call us today!